Phil Szudzik founded the Aquarium Professionals Network (APN) to establish a group of specialists who adhere to the highest standards in the industry. Our members have unique skill sets that provide synergy, complimenting the network as a whole. Feel free to contact them with any questions you may have. Western NY’s premiere Saltwater specialty shop. We specialize in all things salty and our professional staff has over 100 years experience. Our 4000sq ft. retail shop provides shoppers with plenty of livestock choices in 1500 gallons of saltwater fish tanks and 3000 gallons of pristine reef tanks. Here at A Reef Creation we take live stock selection to the extreme. Many of our animals are hand picked for color and health at holding facilities before brought to the retail store. In our search to reach new heights, in 2010 we started breeding our own fish. 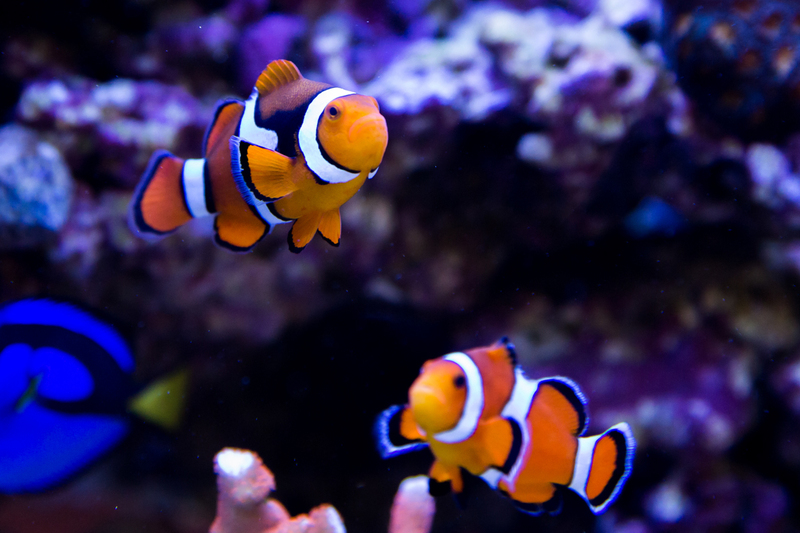 We currently offer Orange Ocellaris Clowns, Black Ocellaris Clowns, Maroon Clowns, and most recently snowflake Clownfish. Not only do we sell these fish to our retail customers, but to other stores in Western NY and Erie Pa and even to a couple wholesalers. 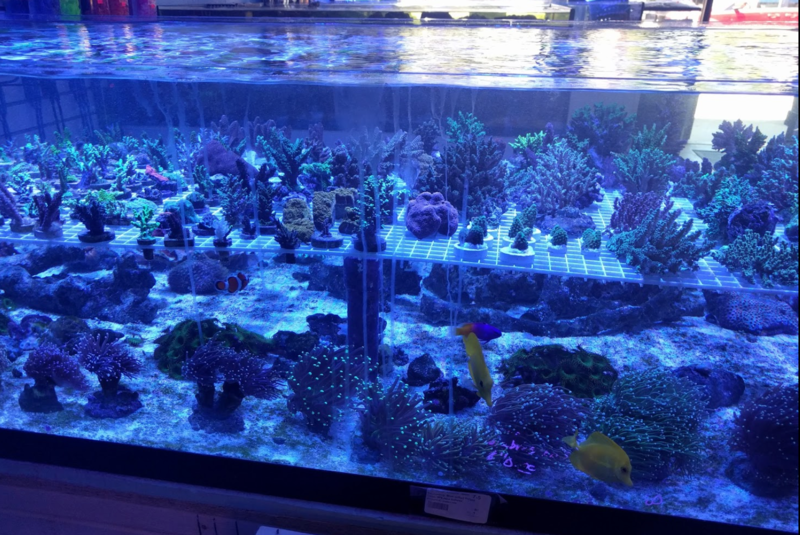 In Western New York, in the City of Tonawanda, the original Salt Water Store was established in 1993 by a husband and wife team “Joe and Annette Kozak.” Now known as Salt Water Paradise, reef hobbyists from all over Western New York still come to Joe and Annette’s for all their aquatic needs. 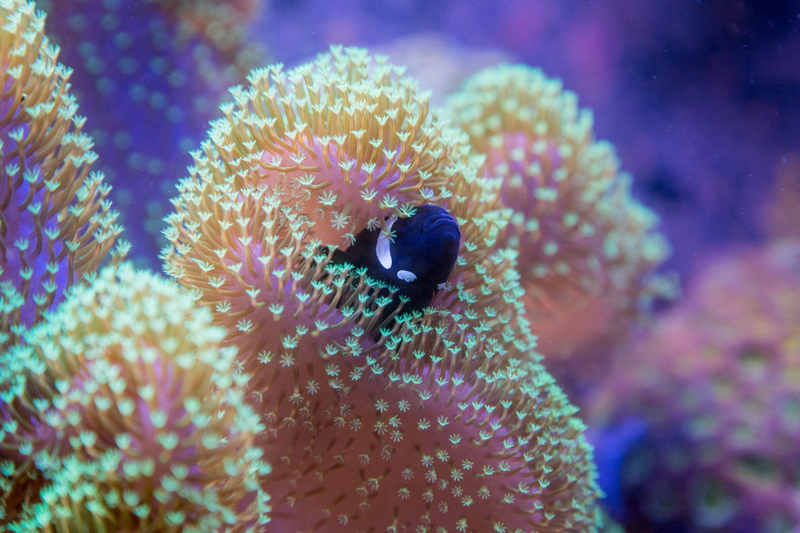 We are best known for our variety and selection of coral. Whether you are a beginner, hobbyist, collector or expert, we have the coral to tickle and suit your needs. Our coral comes in different shapes, sizes, and colors, originating from exotic locations around the world. For years we have been harvesting, acquiring and buying aquaculture colonies to help protect our eco-reef system. At Coral Sea Aquatics we carry a wide variety of Saltwater fish, Invertebrates and Live Rock, as well as Freshwater fish, Inverts and live plants. We have an incredibly wide variety of ALL coral types and our collection of SPS corals is one of the largest in WNY! Customer satisfaction and the success of their tanks, is our top priority. We are open SEVEN days a week with convenient hours! 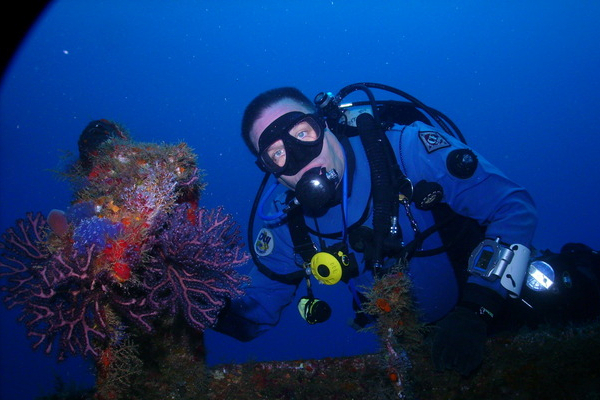 Discover Diving is one of Buffalo’s oldest and most respected professional diving center. The business was started by Dallas Edmiston who has been teaching diving in western New York since 1974. The retail store opened in 1992 and today is operated as a partnership with his twin brother, Darryl Edmiston. Rounding out the family end of the business, Dallas’ wife Linda is also a highly skilled instructor while Darryl’s wife Marian helps out with many of the behind the scene business operations. Together, with the assembled staff of instructors, divemasters and assistants Discover Diving has grown to be one of the premier dive centers in the Great Lakes area.